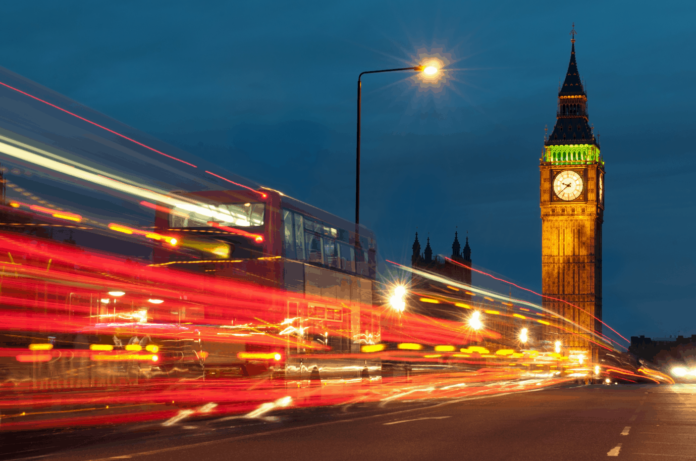 London, England’s Z/Yen Group has recently announced that Blem Information Management Ltd’s XLRAS reinsurance administration system now uses Z/Yen’s MetroGnomo timestamping and document retrieval system to increase trust in reinsurance records. “The ChainZy offering is elegant and simpler to implement than many of the other technologies we are working with in this space. I am sure our clients will find this seamless adoption of distributed ledger capabilComments 0ity to be comforting and useful early steps into the blockchain era,” said Gavin Blem, Managing Director of Blem Information Management. With MetroGnomo XLRAS timestamps and hashes information supporting reinsurers’ debt calculation onto a transparent authoritative immutable ledger. This generates proof that given pieces of information existed at a given time. This XLRAS development enhances contract and transactional certainty across XLRAS’s scope of reinsurance recovery administration. XLRAS clients will henceforth be able to provide permanent blockchain evidence for any XLRAS data or output they choose. One of several use cases is the automatic time stamping of each reinsurance collection produced by XLRAS, evidencing them in an encrypted form in perpetuity. Blem’s R&D with blockchain is ongoing with other solutions in the pipeline. MetroGnomo uses Z/Yen’s ChainZy woven broadcast technology to cast the ledger in multiple locations. The States of Alderney believes its support for MetroGnomo lends assurance to this initiative, while enabling an evaluation of the potential in the technology and possible future common standards of service. Alderney is overseeing MetroGnomo’s integrity until 2021. Z/Yen is the City of London’s leading commercial think-tank. Z/Yen was founded in 1994 to promote societal advance through better finance and technology. Z/Yen has built its practice around a core of high-powered project managers, supported by experienced technical specialists so that clients get expertise they need, rather than just resources available. The firm is headquartered in London, but Z/Yen is committed to the ‘virtual office’ concept and is an intense user of technology in order to improve flexibility and benefit staff. Z/Yen has 25 full-time-equivalent staff and over 300 associate experts. Z/Yen people share significantly in the benefits of success and Z/Yen seeks to develop a supportive environment in which professionals from a variety of disciplines can flourish.